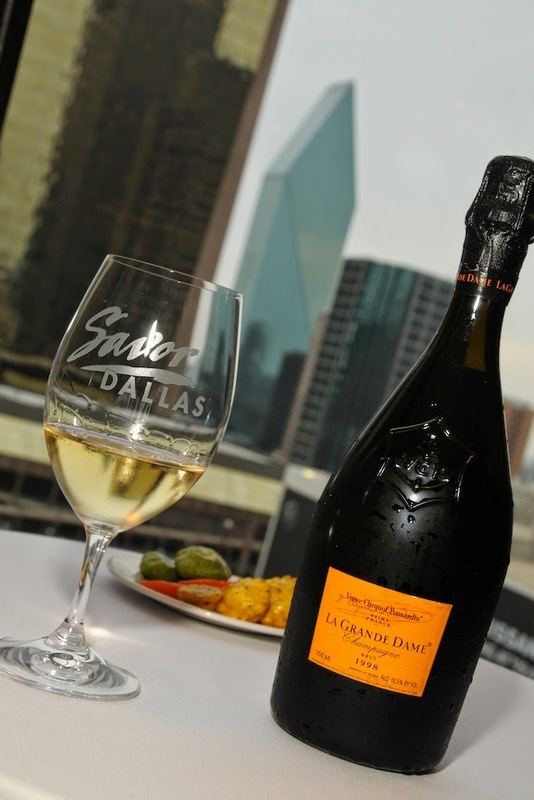 Savor Dallas starts this Thursday, and we were thrilled to hear that Chef Joanne Bondy will be debuting her new Stocks & Bondy offerings on Friday at this event. She will be serving Burgundy Beef Broth with Perigord Truffle Taralli. As always, Chef Joanne is bringing the trends to Dallas -bone broths are one of the most talked about trends right now and Chef Bondy will be the first to focus on this in Dallas. Stop by and say hello on Friday - we'll be there helping her serve.